Welcome to the Reading Classroom! I will be using this website as a way to communicate with parents and guardians. I have also included links to educational websites for the students to easily access at home or school for extra practice. Please feel free to contact me with any questions or concerns. 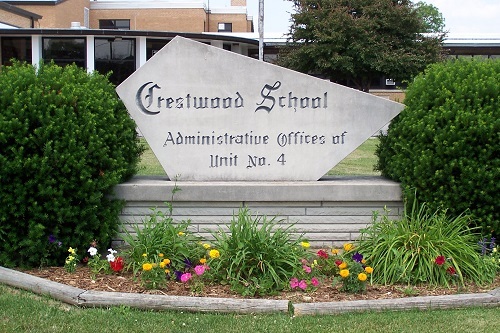 I can be reached by phone at Crestwood School from 8:00-8:15 or 3:21-3:45. The number is (217) 465-5391. The best way to reach me would be through email at kmills@crestwood.k12.il.us.